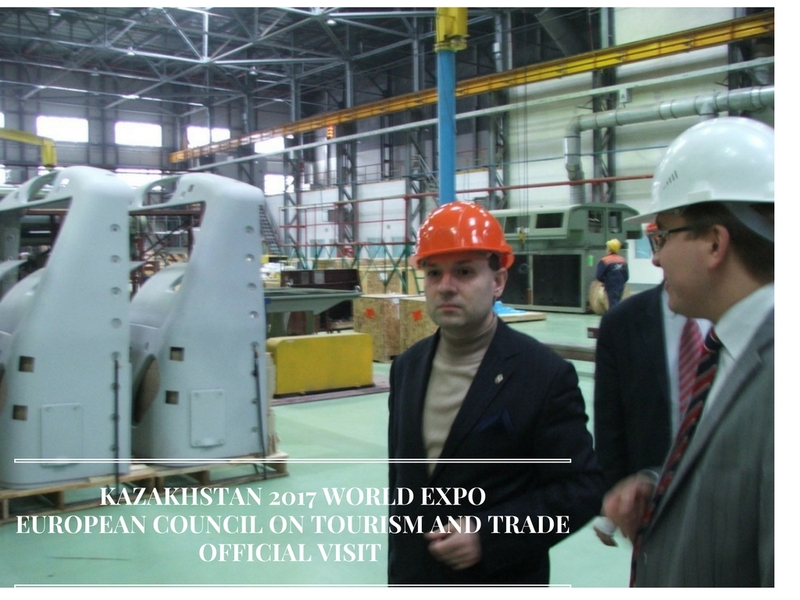 The official visit of European Council on Tourism and Trade high level delegation to Kazakhstan included visits to factories, drive testing the latest Kazakhstan train and on spot visit to main tourist attractions (see below). 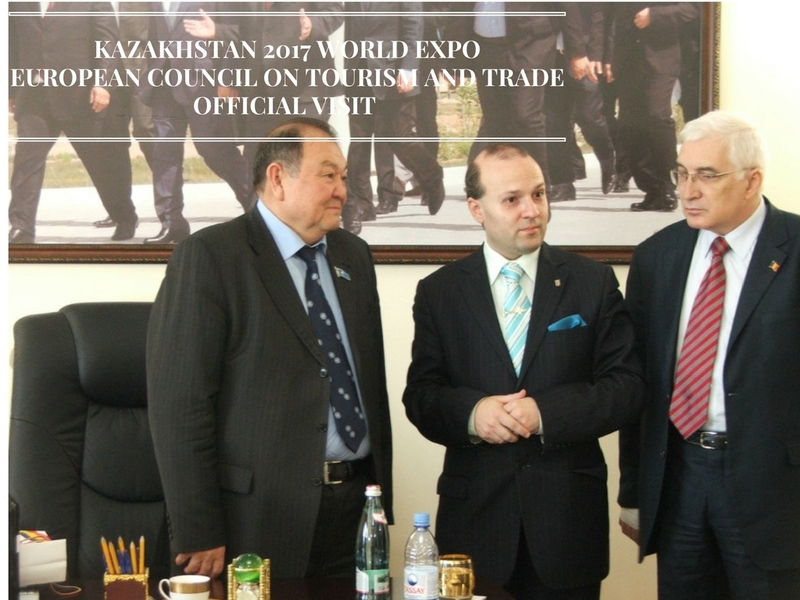 The official visit of ECTT President Dr. Anton Caragea, marking the opening of Autumn 2016-International Tourism Fair at the ROMEXPO Hall, in Bucharest, has taken place. 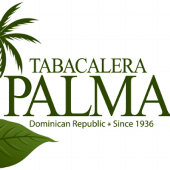 I declare open the 2016 International Tourism Fair! God bless us all! states ECTT President Professor Dr. Anton Caragea from the high pulpit. 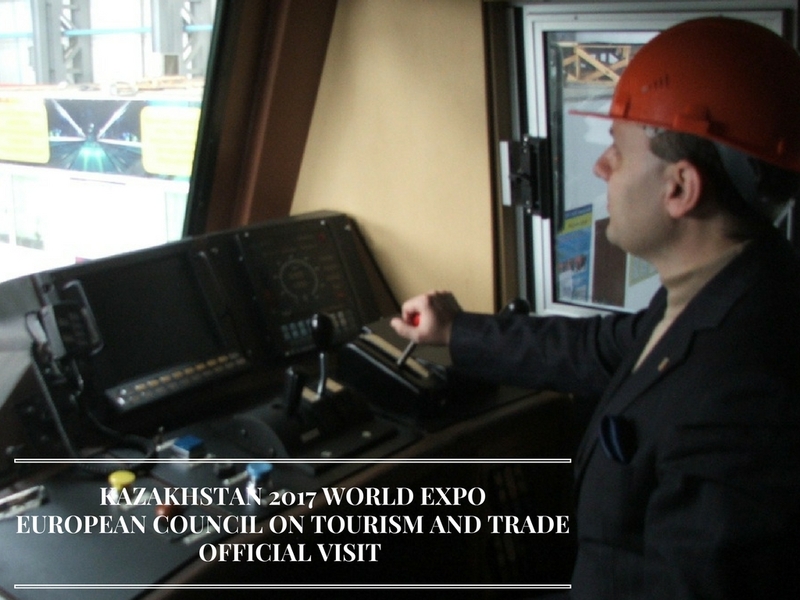 President Professor Dr. Anton Caragea, Academician Mircea Constantinescu and their retinue had visited the tourism market, cut the ribbon given the offficial start of the activities and presented from the pulpit the main characteristics of the 2017 year in tourism. Bread and Salt: Traditional welcome for H.E. 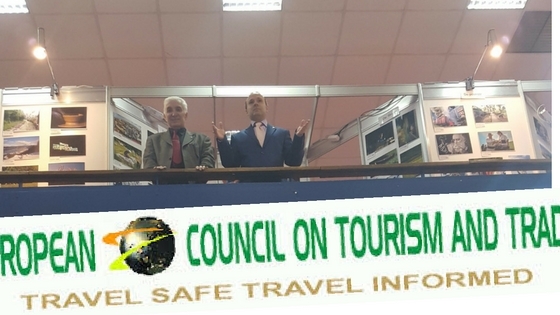 Professor Dr. Anton Caragea-President of European Council on Tourism and Trade and Academician Mircea Constantinescu from European Tourism Academy opening the 2016 TOURISM FAIR. 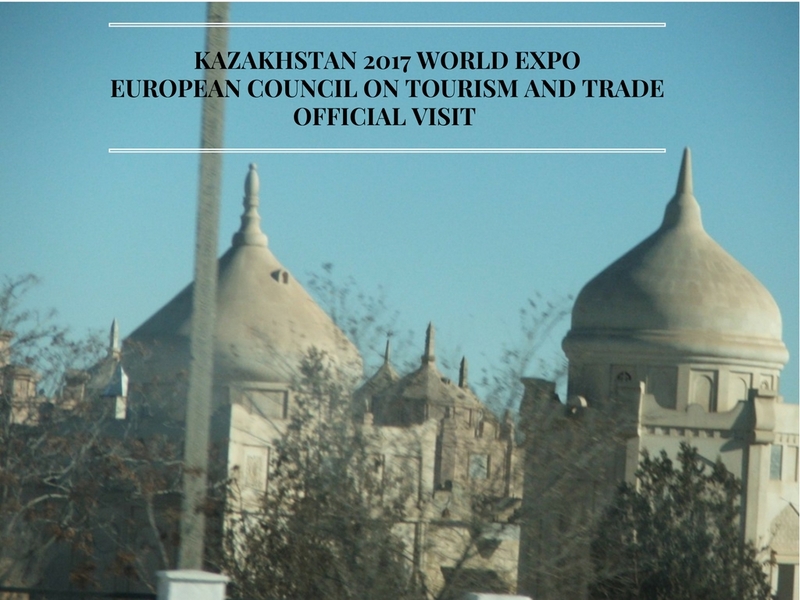 The 18 November official tour of the exhibition had taken place under The High Patronage of President of European Council on Tourism and Trade. On this occasion Professor Dr. Anton Caragea-President of European Council on Tourism and Trade has made the official tour of honour for all the pavilions that promoted outbound and inbound tourism, accompanied by a delegation of members of European Parliaments and the usual retinue of governmental officials. 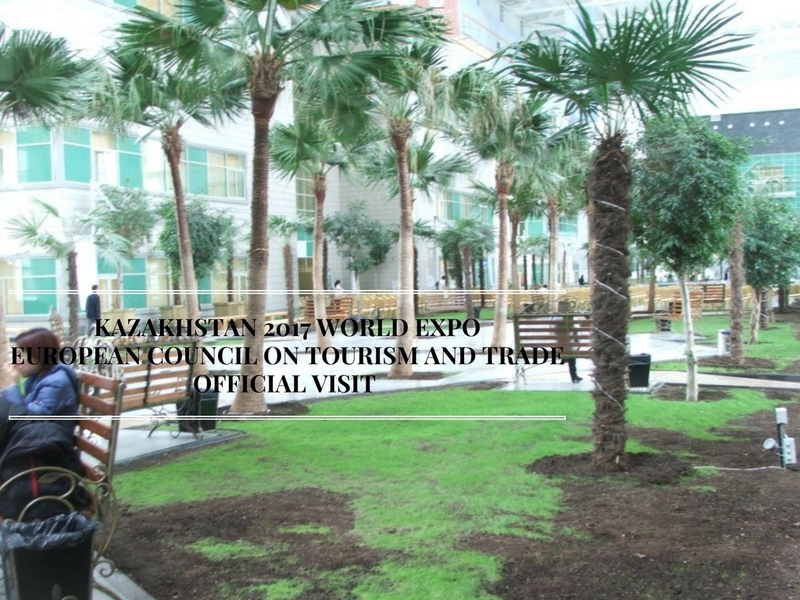 The Bucharest-International Tourism Fair has garnered the most important tourism companies that outlined special offers for the lovers of cultural tourism, medical tourism and wellness, rural and business related tourism but also presented offers for aficionados of cruises, exotic destinations and adventure tourism. 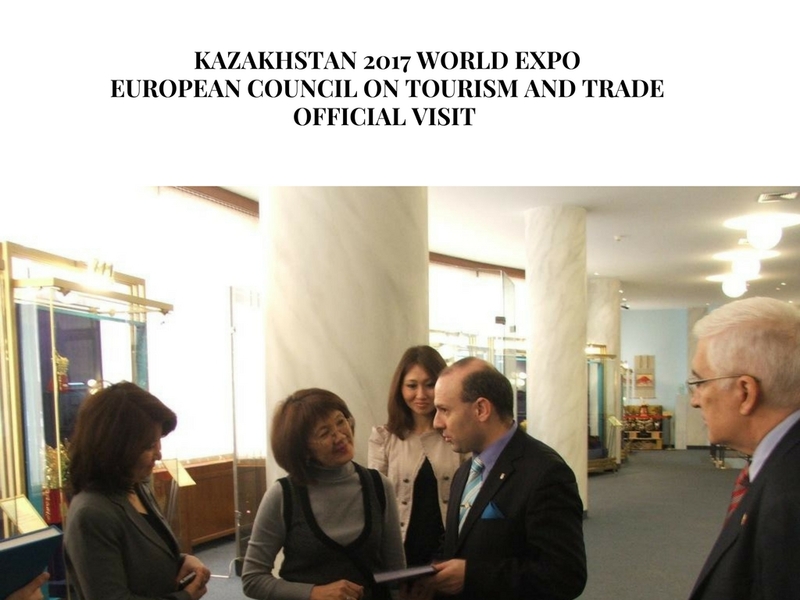 Professor Dr. Anton Caragea had toured the areas dedicated to the promotion of wine tourism and stressed his office support for wine discovery based tourism programs, that are allowing visitors to familiarized themselves with Europe`s natural beauties but also to taste the incredible European wines. H.E. Professor Dr. Anton Caragea and ECTT delegates are admiring traditional dances from Bucovina. 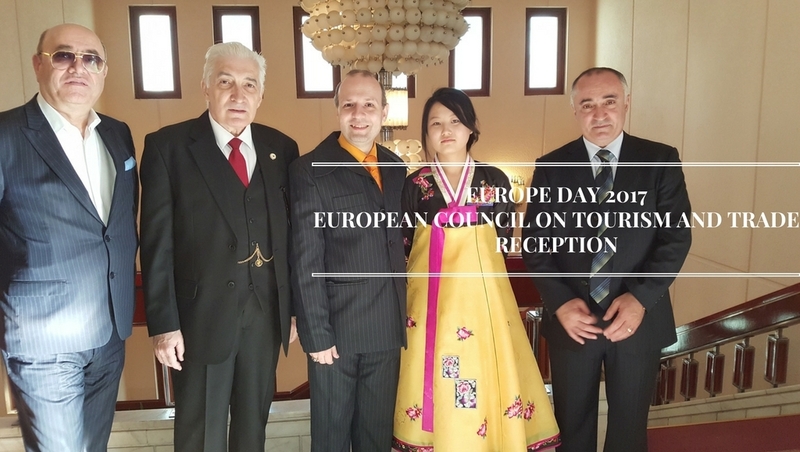 On the pavilions acknowledged by Professor Dr. Anton Caragea, ECTT President and Global Ambassador for Tourism we can count the COTNARI stand that promoted not only the perfection of Cotnari Wines but also Cotnari region as the heartland of Moldova`s tourism. 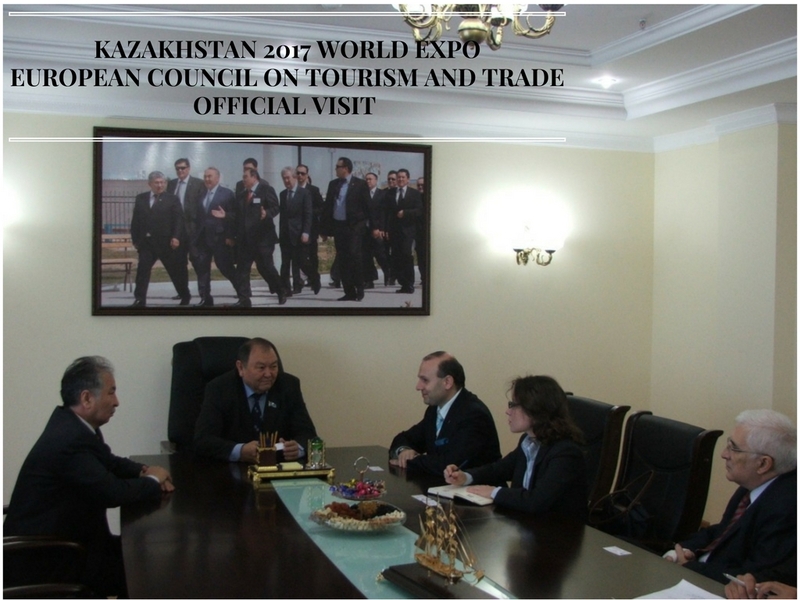 President Dr. Anton Caragea also visited the pavilions of Socialist Republic of Viet Nam, Hungary, Bulgaria and delivered a speech on Movenpick stand on the opportunities offered by Middle Eastern tourism. Professor Dr. Anton Caragea visited the Photographic Exhibition ans encouraged the artists present and was received as distinguished guest by the representatives of the transport companies like Air Berlin, Blue Air and made a special stop over to the National Air Transport Company TAROM, where European Council President took his time and attended a photo session with the employees of the national air company. 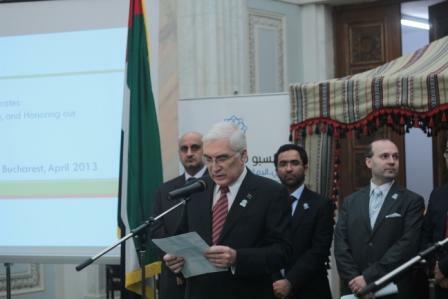 The open conference held by H.E. 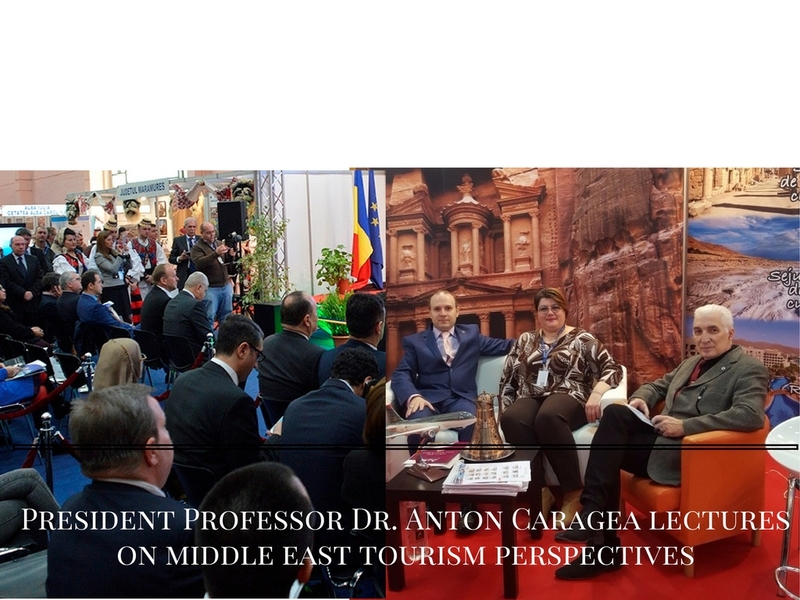 Professor Dr. Anton Caragea on Middle Eastern tourism opportunities was attended by tourism specialists, mass media and governmental officials. 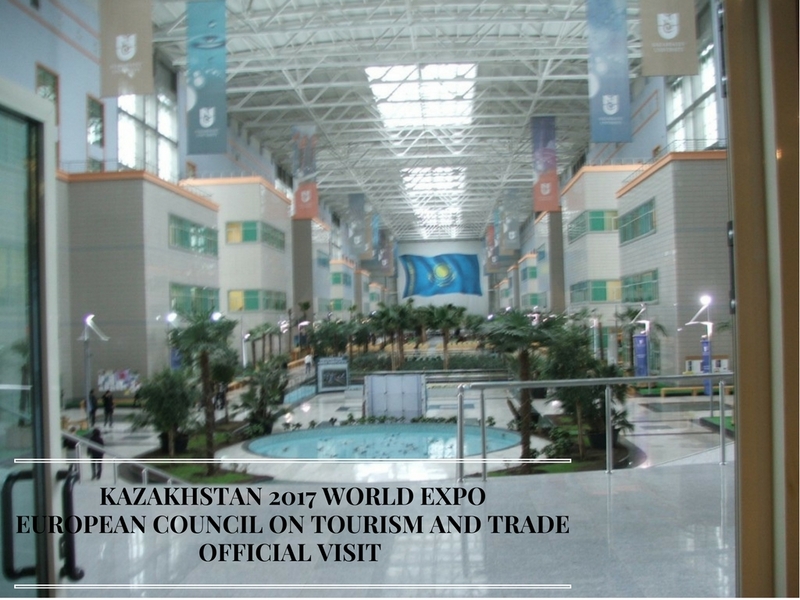 International Tourism Fair 2016 was a pleasant opportunity to meet the representatives of the tourism and air transport companies and to discuss new methods to improve tourism at world level and more than everything provided us with a rostrum of discussions for the future elections on WORLD BEST TOURISM DESTINATION FOR 2017 and WORLD CAPITAL OF CULTURE AND TOURISM IN 2017 stated European Council on Tourism and Trade President Professor Dr. Anton Caragea in the concluding remarks of his visit. 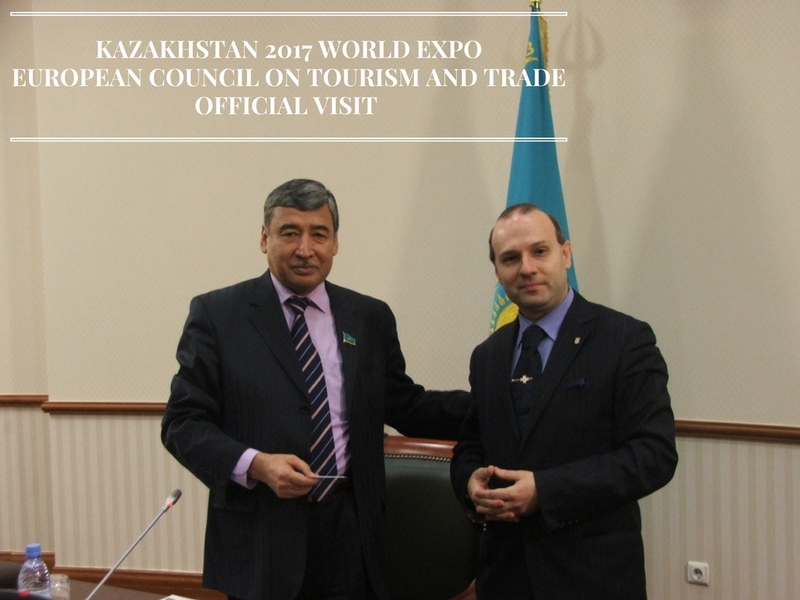 Kazakhstan Ambassador meet with European Council on Tourism and Trade President(ECTT), Professor Dr. Anton Caragea for an official presentation of the 100 steps reform plan of Kazakhstan President. 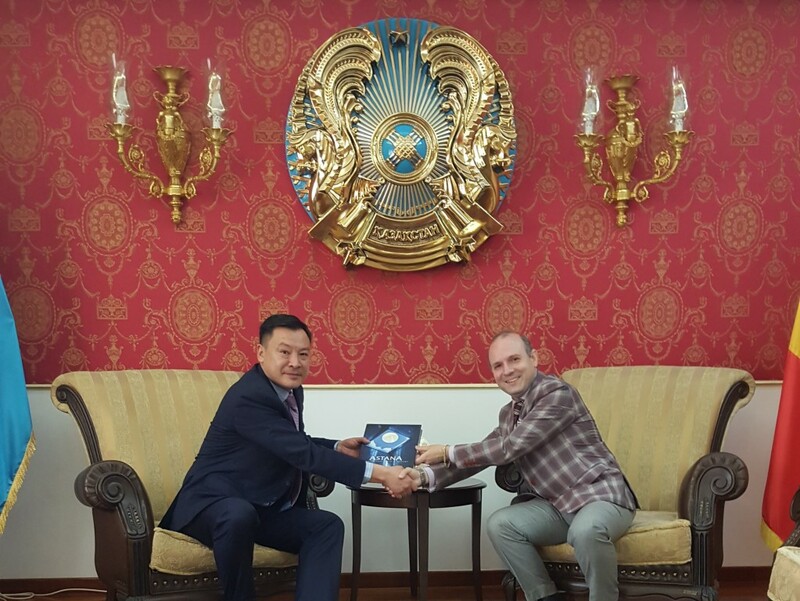 The Ambassador outlined the significance and the importance of the message in a dialogue with ECTT President-Professor Dr. Anton Caragea and requested the academic analyses and an official point of view on the content of the document, that will be submitted for Kazakhstan people appreciation. 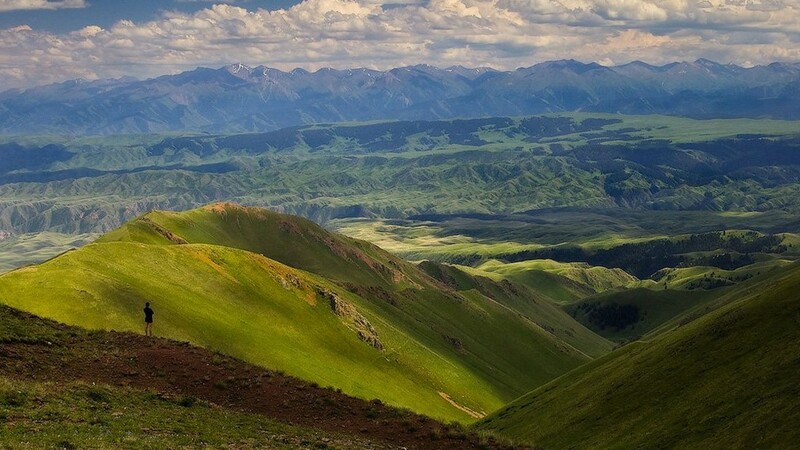 The document titled: 100 concrete steps set out by President Nursultan Nazarbayev to implement five institutional reforms is a concrete plan, proving the Kazakhstan President determination to carve out the creation of a developed state, for all people of Kazakhstan. 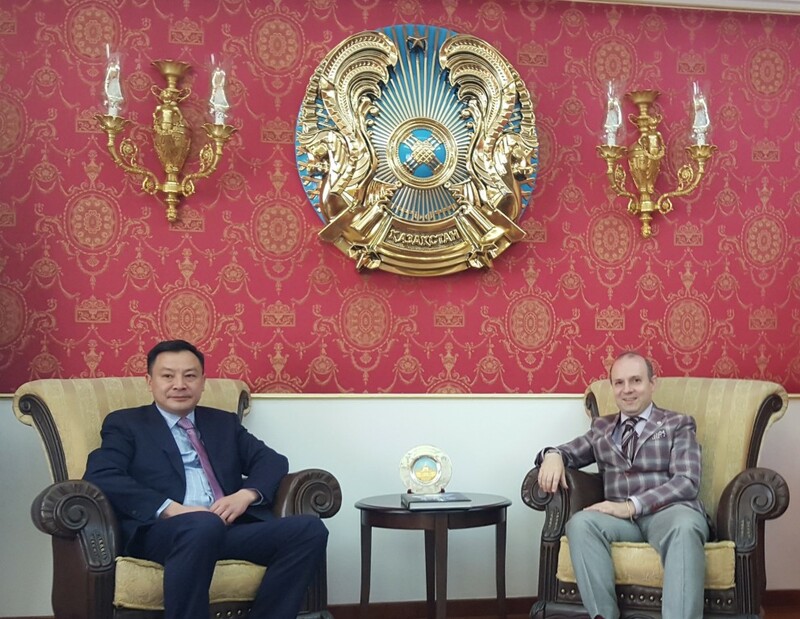 President Professor dr. Anton Caragea during his trip to Kazakhstan-April 2015. 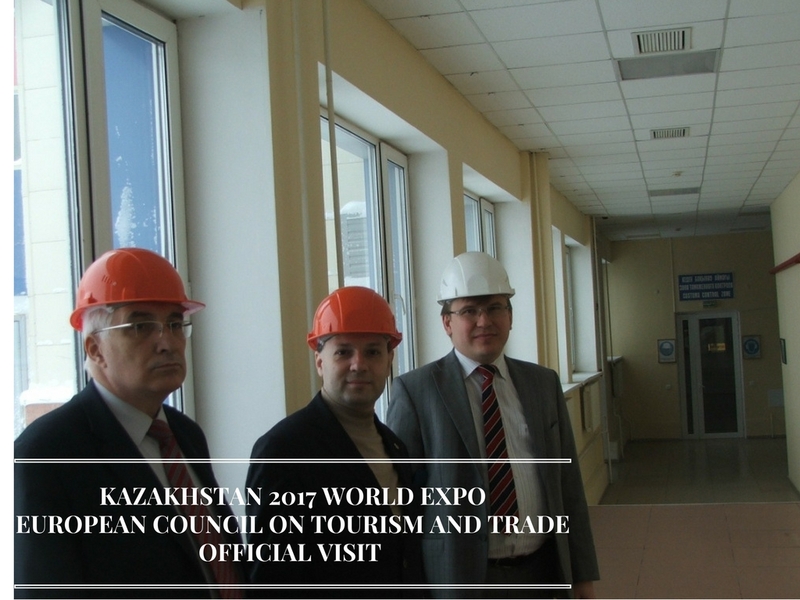 The portal will include 3D video tours of Kazakhstan, information on history and culture of the country, as well as interesting events. 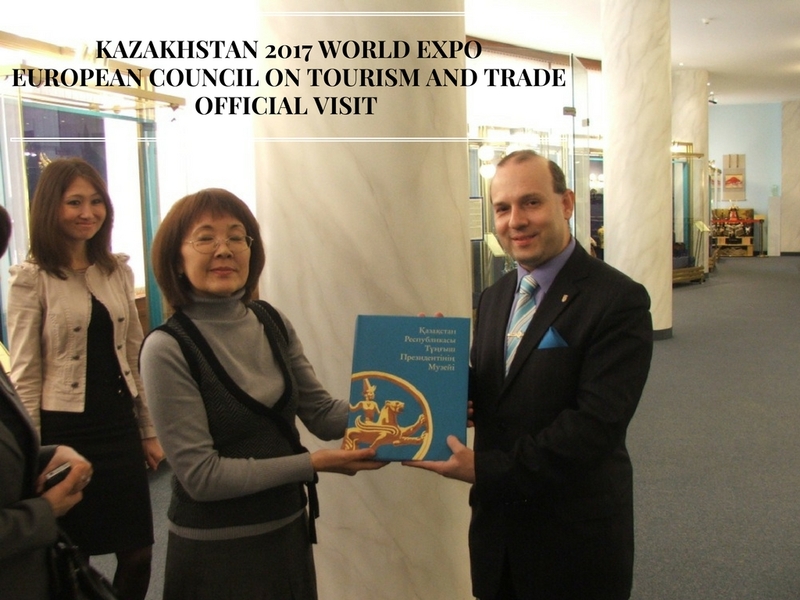 The portal will act as Kazakhstan’s “business card”, as well as a national guide, a national wall of fame of citizens and a platform for online discussion on the model of European Journal of Tourism and Trade. The European Council on Tourism and Trade Awards, created with the help of European Tourism Academy, are recognised as the flagship awards for the global tourism sector. 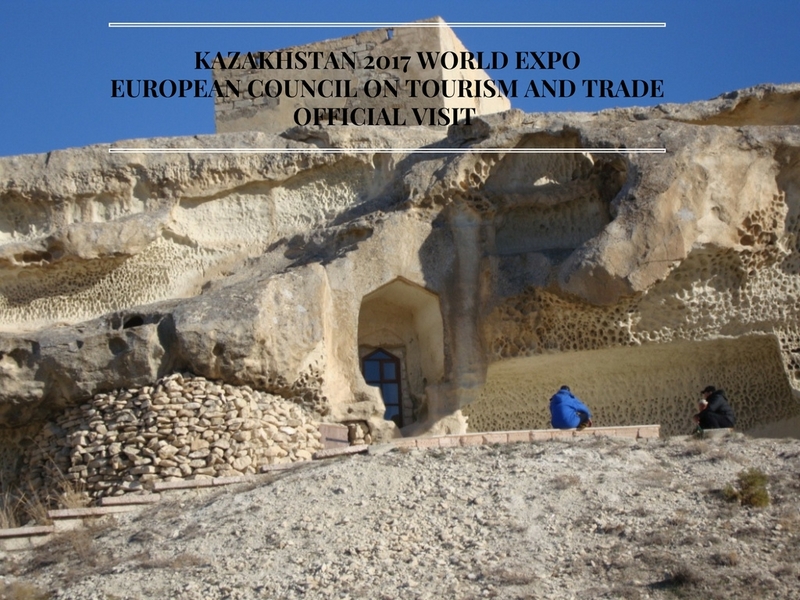 The awarded countries, cities and personalities are selected in line with the policies, priorities and programme of work of European Council on Tourism and Trade, including the European Council on Tourism and Trade-Code of Sustainable Tourism and the principle standards set in the European Council on Tourism and Trade development pledge. 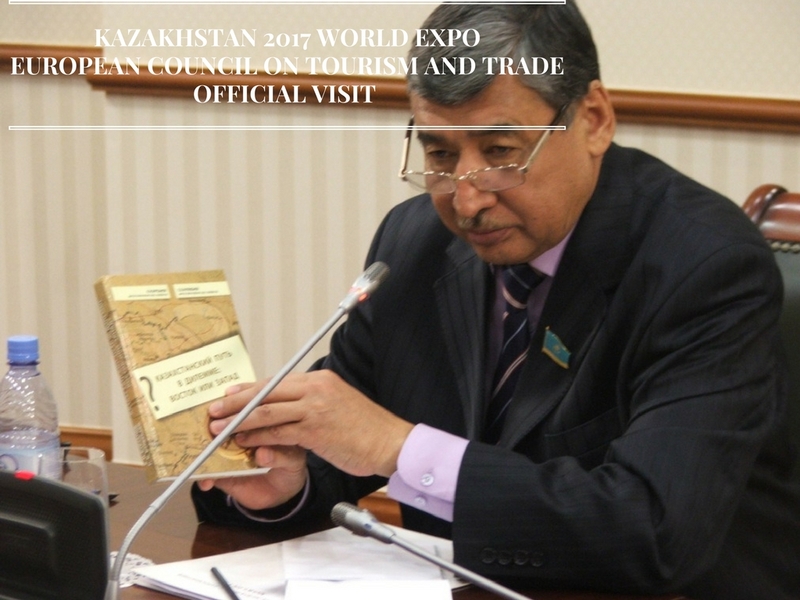 This countries and personalities represent some of the best examples of tourism leaders from around the world, that through their exceptional actions and potentials initiatives have placed themselves and their nations on the rostrum of the sector. 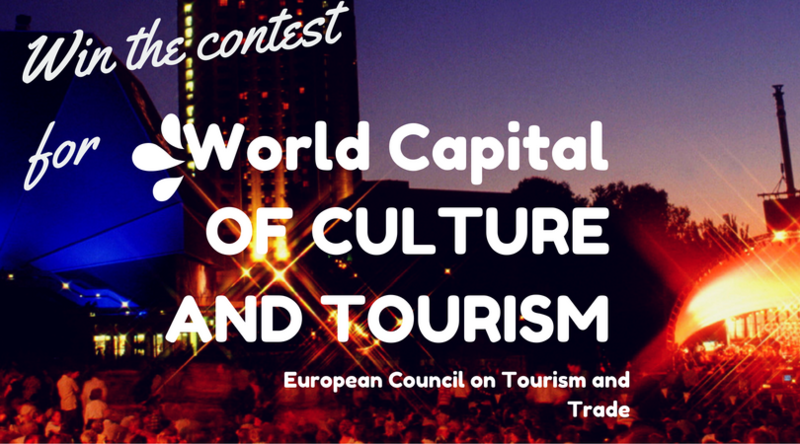 European Tourism Academy Director-Academician Mircea Constantinescu, officially announced the closing of competition for WORLD BEST TOURIST DESTINATION AWARD FOR 2015. 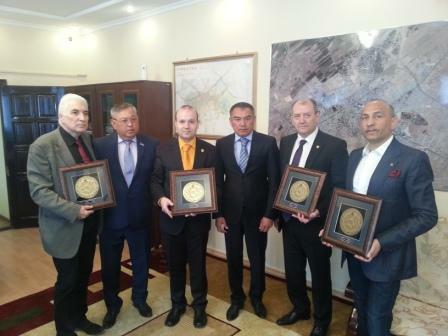 Academician Mircea Constantinescu receives the final candidature for 2015 World Tourism Awards-World Best Tourist Destination and World Capital of Culture and Tourism. 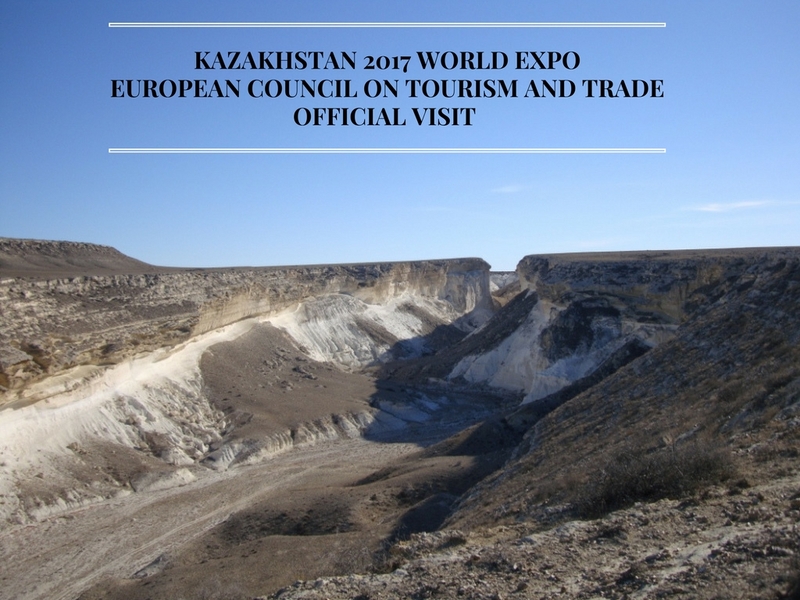 We have received the final application and we have concluded the peer revision and we will be ready to outline our recommendation for the General Reunion of European Council on Tourism and Trade at the end of June 2015. We are sure that this year, like the previous year`s, our decision will elicit the enthusiasm of travelers from all around the world and we hope that the winner for 2015 will enjoy the same popularity asLaos: who received more than 3 million tourists in the last period and Zimbabwe, who become the best African destination, surpassing in growth all the heavy weights of tourism in the region, concluded Academician Mircea Constantinescu. 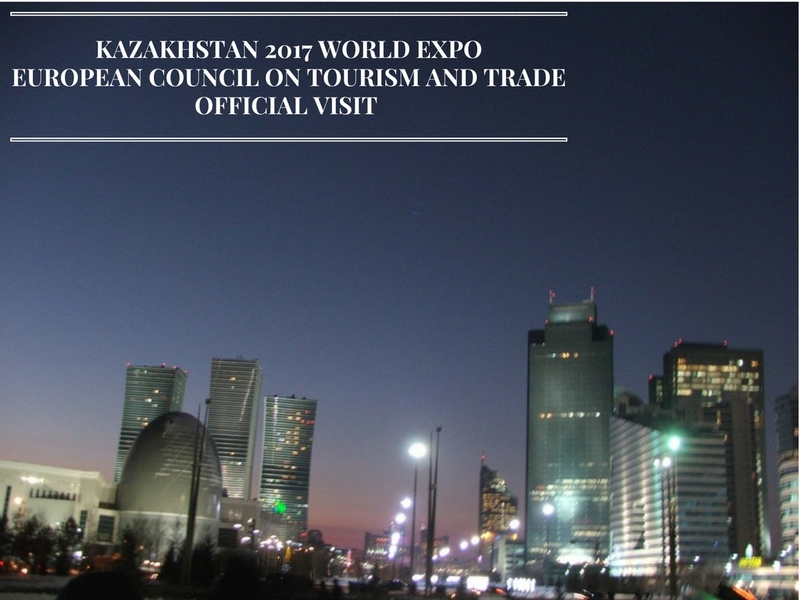 In total 31 countries placed their bids for WORLD BEST TOURIST DESTINATION AWARD FOR 2015 and 16 cities placed their hope on being designated as WORLD CAPITAL OF CULTURE AN TOURISM.